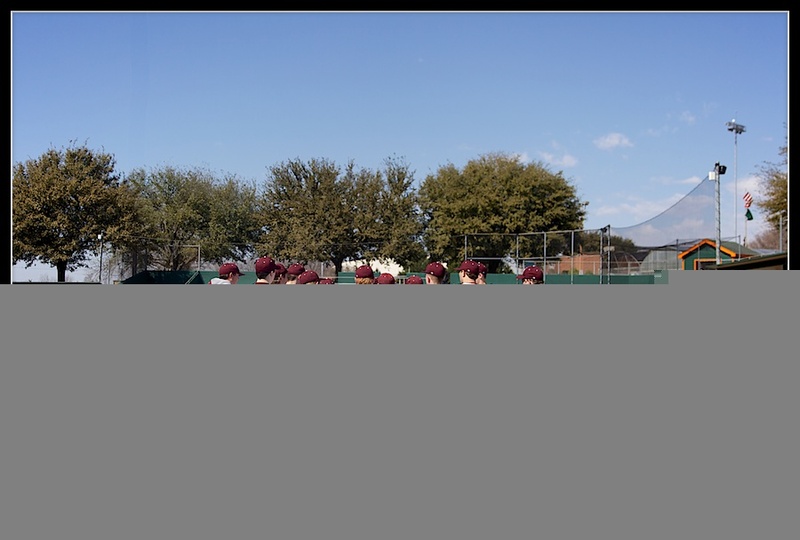 The Plano Wildcats Varsity met Hillcrest as the starting game during Saturday’s Naaman Forest Tournament. 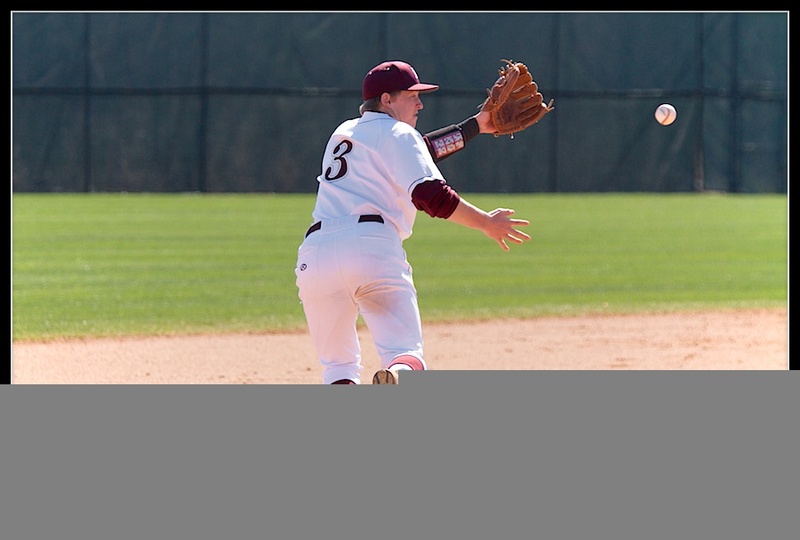 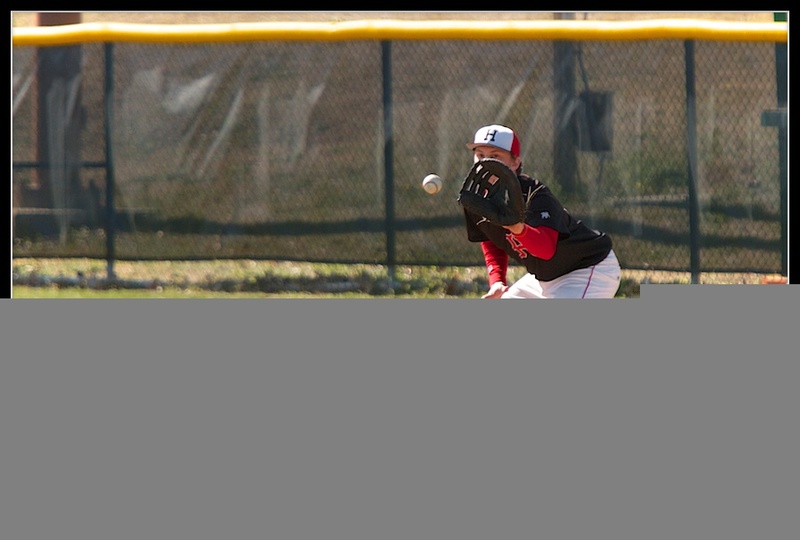 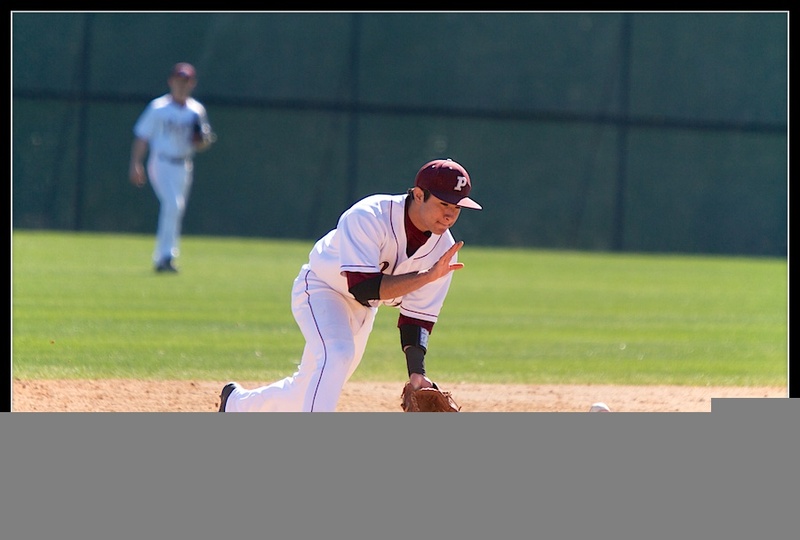 After completing only five hits, Plano defeated Hillcrest with a score of 4-1. 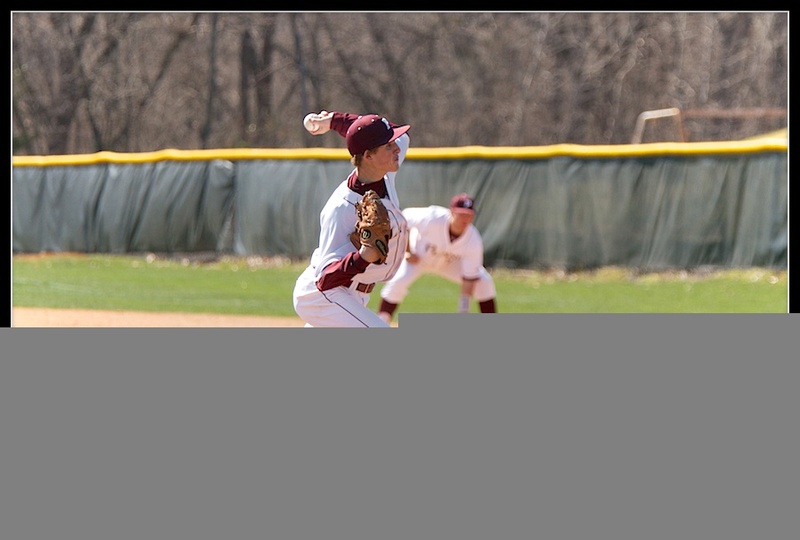 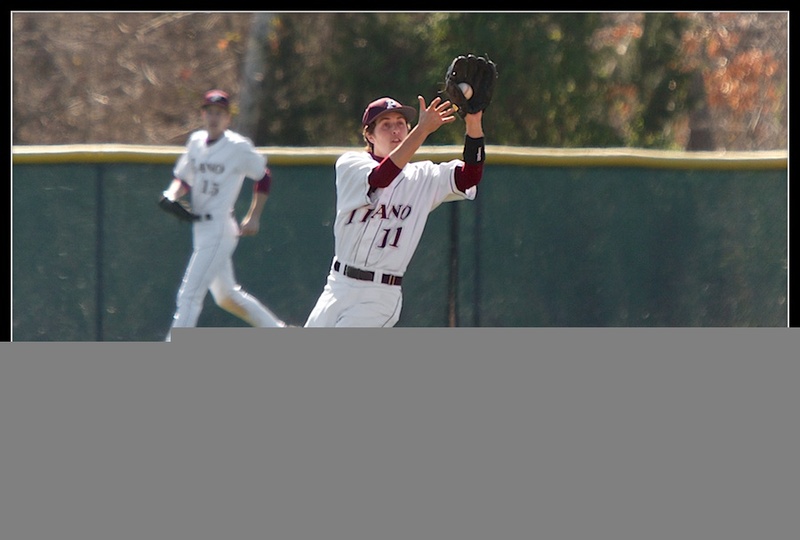 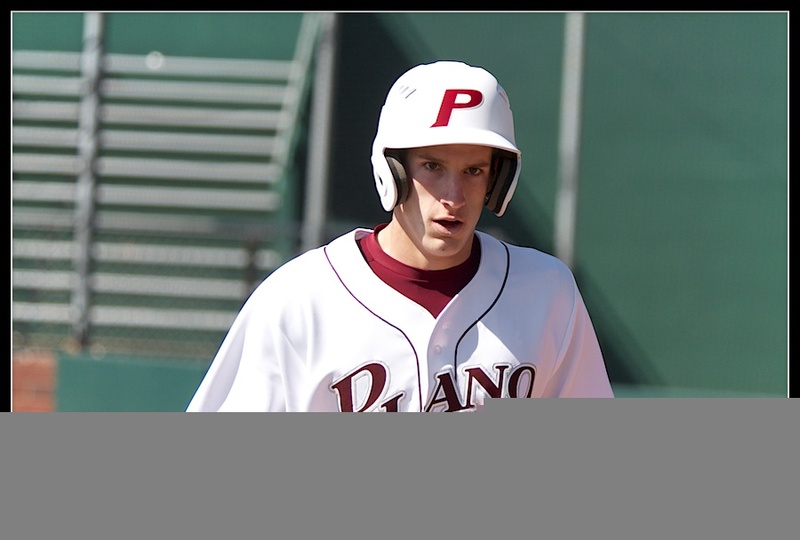 Key Players for Plano included Tabor, who allowed only one earned run while striking out six in his four innings on the mound. 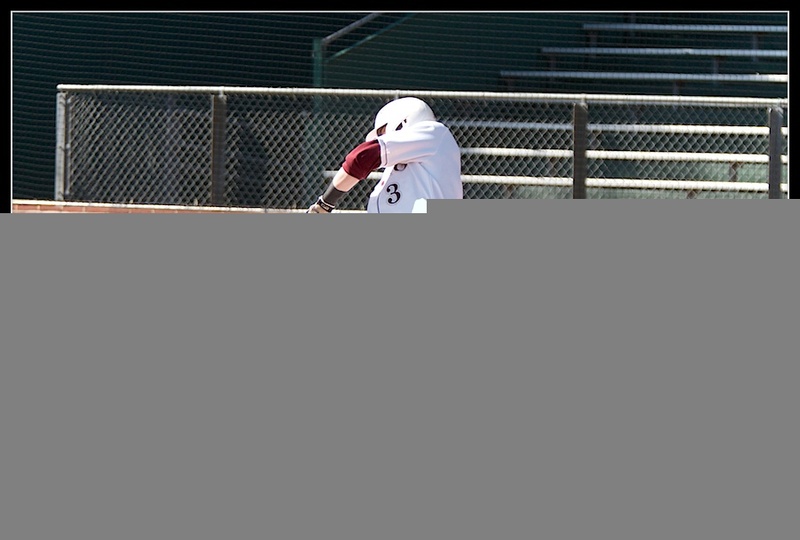 Hansen also came up big with three RBI’s, which included a long home run in the fifth. 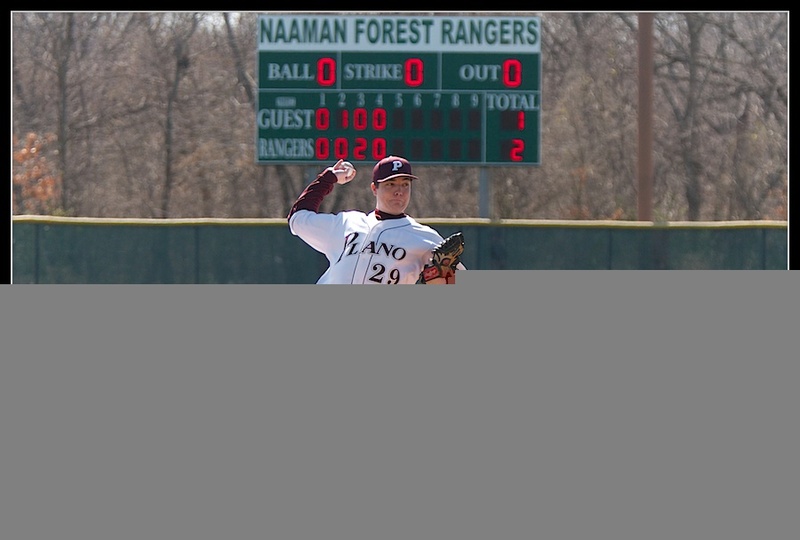 Plano next plays an afternoon game against Naaman Forest. 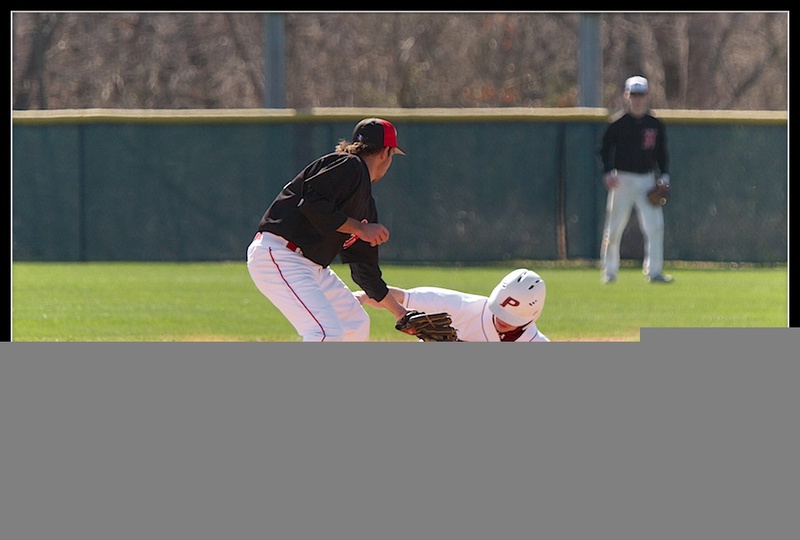 © Scott Peek Photography | All Rights Reserved | Do not copy, download or screenshots the images as it is theft and a copyright violation.